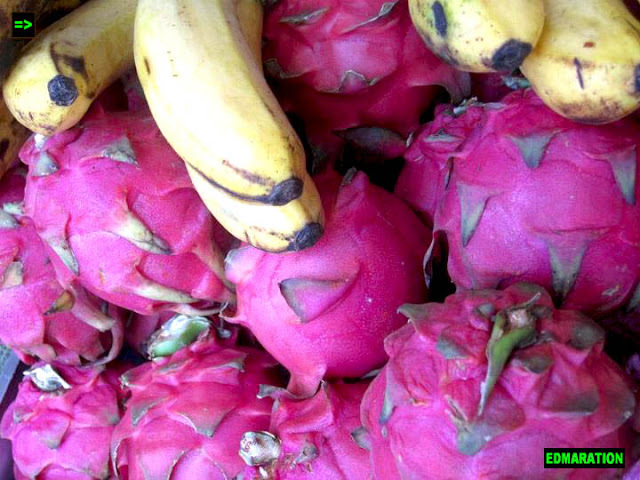 "I am aware of dragon fruit and it is not new to me but it was my first time to encounter a dragon fruit in person that I became so ignorant. 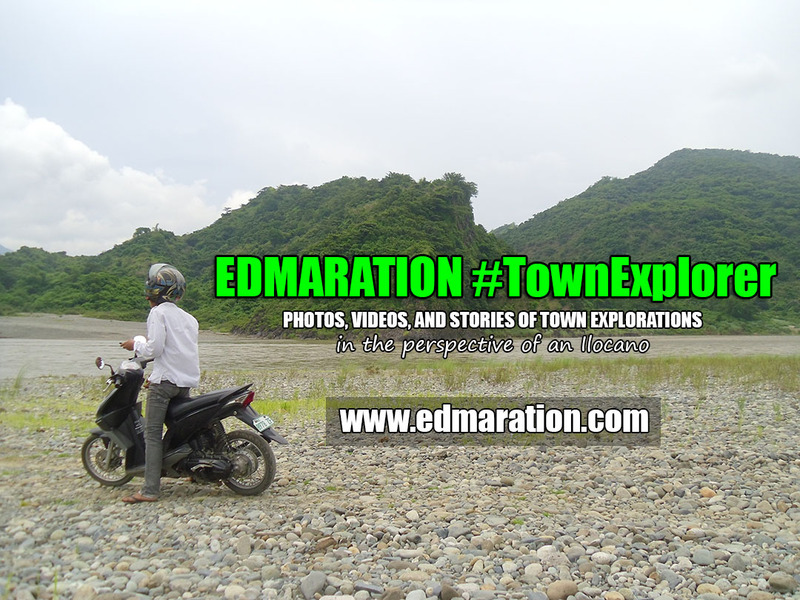 It was a total embarrassment or shall I say ignorance in a severe degree." I looked at it thoroughly and meticulously. I was in front of a fruit shake stall where a lot of fruits were displayed in an array. I saw a strange display and I said to myself, "Why this fruit stand is displaying an artificial fruit at their display table?" then had a little frown on my face. I was also a little bit disappointed because that artificial fruit seemed like to be made in China that contains toxic chemicals that would intoxicate the other fresh fruits and eventually intoxicate human. I wanted to confront the vendor and ask what is that heck? She told me, "It is Dragon Fruit." I was abacked! Why it is there? That is really made from China where the famous Dragon Dance during Chinese New Year originated and they should have named it Dragon Fruit. Suddenly she asked me, "Are you gonna buy dragon fruit."? "Buy dragon fruit?" I pleaded. I thought it was a joke but when I said yes, it was really a fresh natural fruit that looks so artificial. I am aware of dragon fruit and it is not new to me but it was my first time to encounter a dragon fruit in person that I became so ignorant. It was a total embarrassment or shall I say ignorance in a severe degree. The pinkish color and the strange look appeared to be synthetic to me that I just can't believe it is edible. 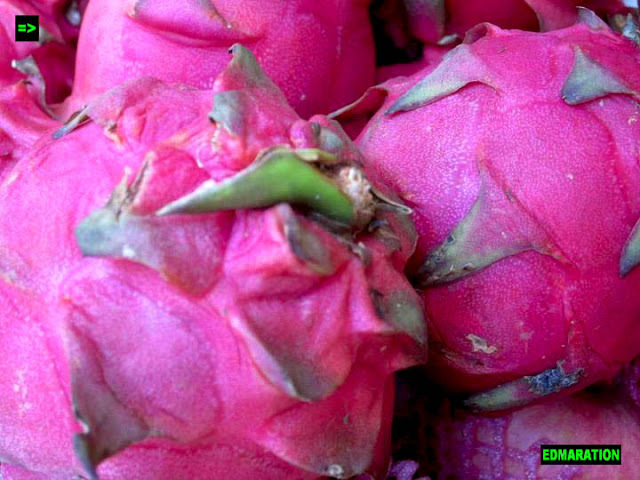 I never tried a fruit as colorful as the dragon fruit especially that pinkish to somewhat violet color that is edible. I see colorful fruits but they are my little cousins' toys and not food. The vendor just sliced the fruit. 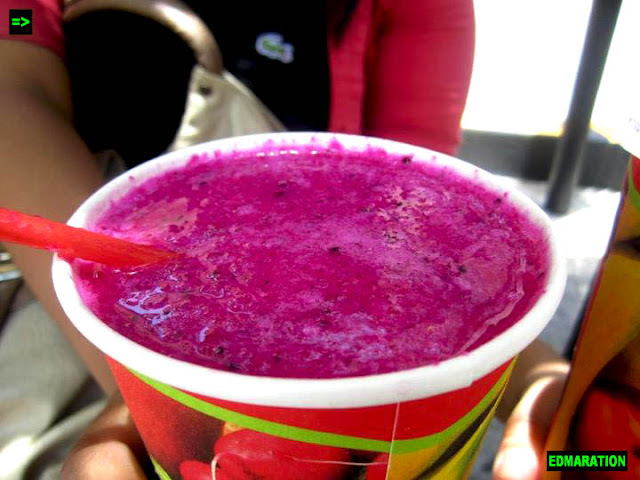 I just can't believe that the color also looks like something with artificial food color! 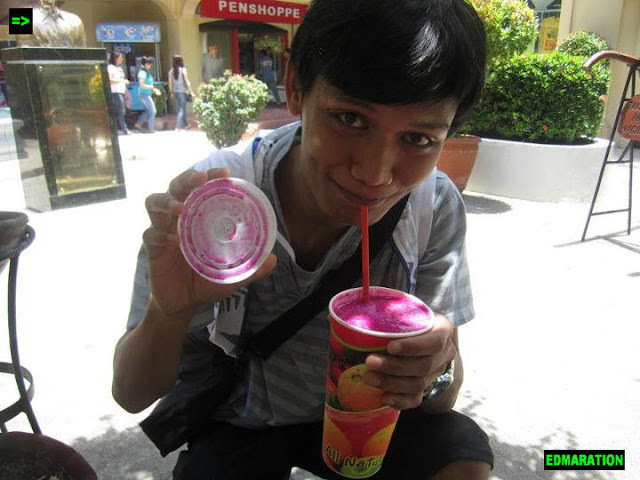 It was pinkish again like a "palamig" or an ice mixed with an artificially colored pink gulaman but its not! It was all natural and it was normal! My emotion is trembling with doubt although I already see it before my very naked eyes but the colorful pink shade of that fruit was like in a fantasy. I never thought it could be as colorful as that and believe me it was normal and that's natural. So great! Very nice pink shade out there that is not mixed with artificial food coloring! And yeah! 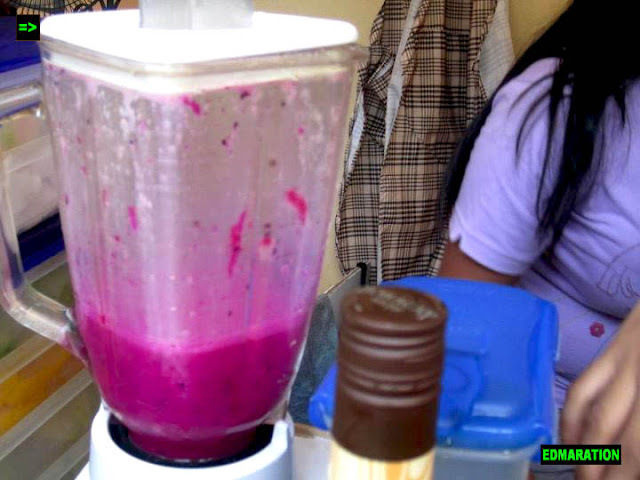 It was perfect to a hot 12 noon in a leisure time with friends as the vendor gave me that very cold and refreshing Dragon Fruit Shake! 'Twas a very perfect momentum and timing to chill and enjoy. 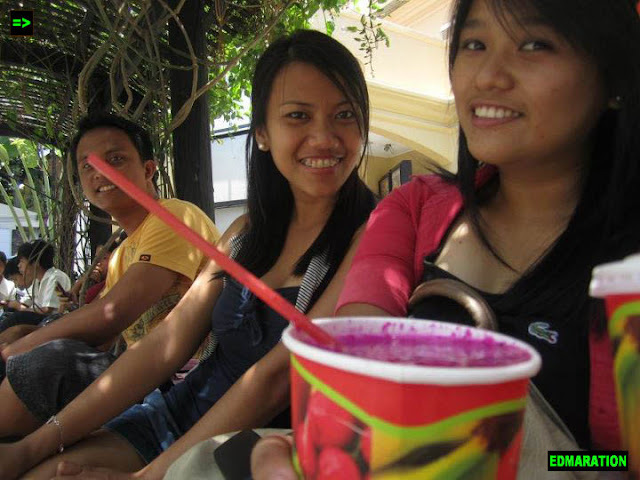 It was a nice dragon day for us and had bonding with my friends with that very controversial dragon fruit.